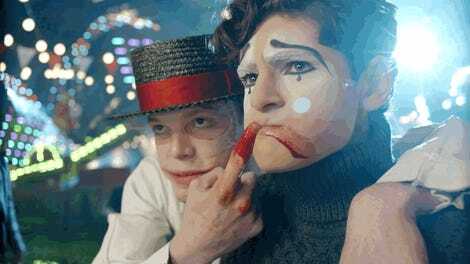 Gotham’s made a lot of... let’s say interesting choices over its three seasons. Some of then have been amazing to watch unfold, some, less so. Its latest choice however means we’re getting Deep Space Nine and Game of Thrones’ Alexander Siddig on the show, as one of the most infamous Batman villains, and that’s fantastic. 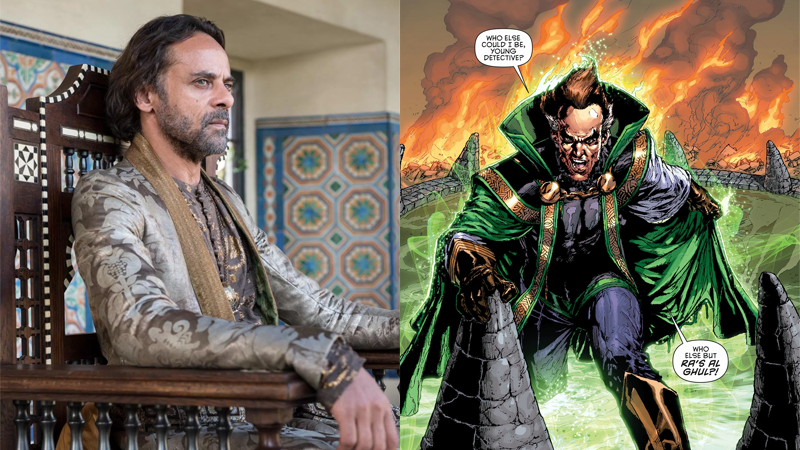 Variety reports that Siddig’s take on Ra’s al Ghul—master of the League of Shadows and perennial thorn in Batman’s side over the years, mainly due to the fact he can revive himself from death through the use of magical lazarus pits—will appear in the latter half of the show’s currently-ongoing third season. His appearance won’t actually be bringing the League of Shadows to the series, it seems: Siddig’s version of Ra’s is actually the head of Gotham’s version of the Court of Owls, which Bruce will uncover later on in the season. In the comics, while both organizations are cabals of secretive assassins, they’re not linked and are separate entities. Maybe Siddig’s Ra’s will eventually reveal that he’s got an even more secret organization behind the court that ends up being Gotham’s League of Shadows? Either way, regardless of your thoughts about Gotham’s ceaseless desire to bring Batman villains to life well before Bruce Wayne has even left his mid-teens, this is some fabulous casting. 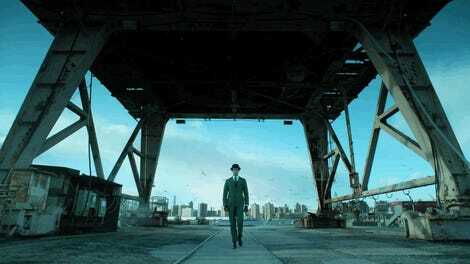 Gotham’s third season is set to return April 24.